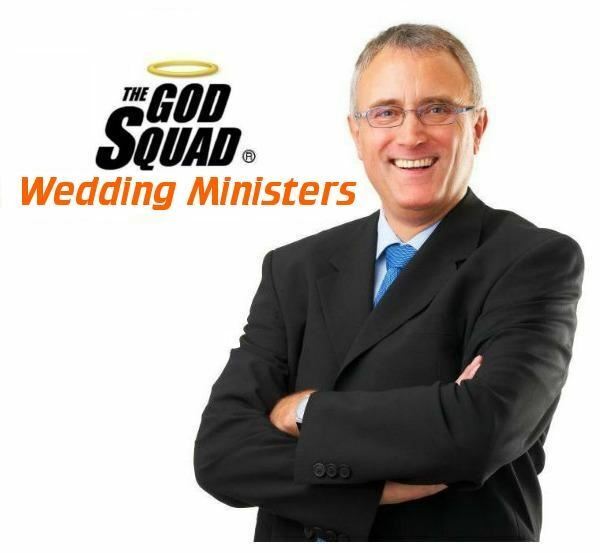 Professionally trained REAL CHURCH wedding ministers serving the Hot Springs area. Services include elopements, weddings, premarital counseling, bilingual ceremonies, renewals, marriage wellness programs, and more. Major credit cards accepted USA Today calls us “Mid-America’s most celebrated wedding minister service” We'd love to be a part of your celebration. All major credit cards are accepted. We loved this service, it made finding someone to perform my wedding a great relief to my now husband and I. Our minister was prompt, professional, and very knowledgeable about weddings. we felt like we were in the best of hands. We'll recommend you to our friends. Thanks God Squad.